Meet the four young finalists who face the public vote in the Power Players final. Four leading young professionals from across the engineering and electrotechnical industry have reached the final of Power Players – and now face an online public vote. The public vote kicked off yesterday (Thursday 10 August) and runs until Tuesday 5 September. To view the four videos and to vote, please visit: www.eca.co.uk/microsites/power-players/view-entry-videos. Head judge and ECA Head of Technical Steve Martin commented: “Many congratulations to the four remaining contenders, who have deservedly been shortlisted for the final by the Power Players judges. An independent judging panel lead by the ECA’s Steve Martin determined the shortlisted entries. The three other Power Players judges were: Tessa Ogle (CEO, Electrical Industries Charity), Russell Beattie (Chief Executive, FETA), and Margaret Fitzsimons (Managing Director, EDA). The two winners will be announced on Wednesday 6 September during the Electrical Design & Install (ED&I) Expo. There are a range of top-quality prizes and recognition on offer, including a business and networking trip to the USA, lunch with incoming chair of construction firm Laing O’Rourke Sir John Parker, and an opportunity to take part in an Electrical Industries Charity initiative. 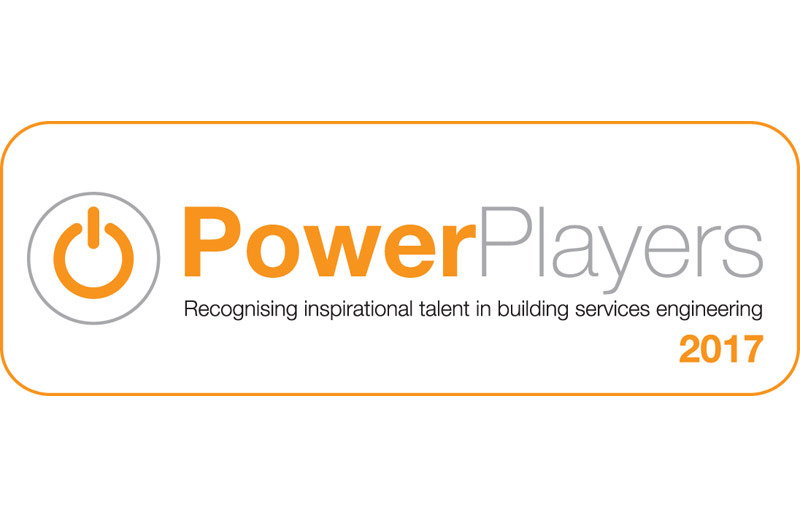 Power Players was run by the ECA between April and July this year, in collaboration with a range of industry partners and supporters. The initiative aims to identify some of the leading young people across the engineering and electrotechnical industry.